At the Blackjack Collective, our patients are always our number 1 priority. 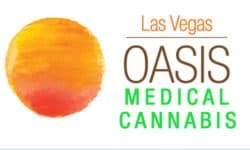 If you’re on or near the Las Vegas Strip, stop by and browse our excellent selection of flowers, concentrates and edibles. If you have a Nevada ID, we’ll even deliver right to your door! We take great pride in providing our patients with only the highest quality medicinal marijuana products with unparalleled customer service in a clean, friendly and welcoming environment. Our team consists of experienced bud tenders who are able to advise patients on the best medicine to treat their symptoms and conditions. 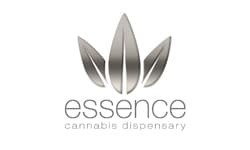 All of our medicinal marijuana products from flower, edibles, concentrates and tinctures are carefully selected by our team of connoisseurs to ensure that we only provide you with the highest quality products.